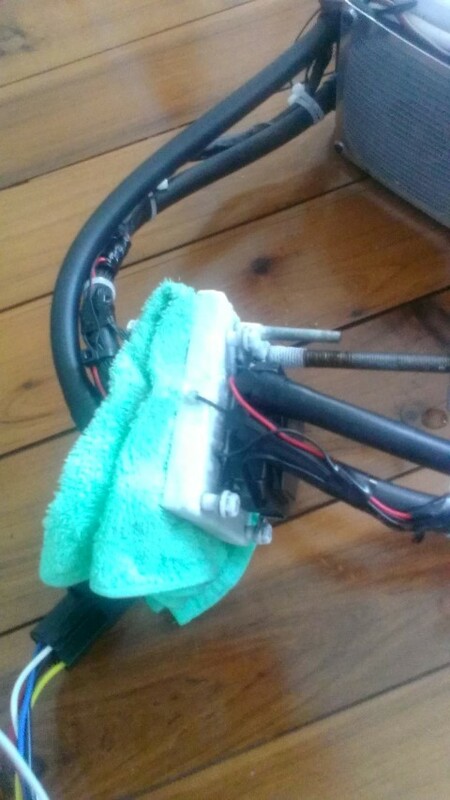 Using a rag soaked in anti-freeze/coolant. This works better than saltwater. Just dont let your dog drink any of it!